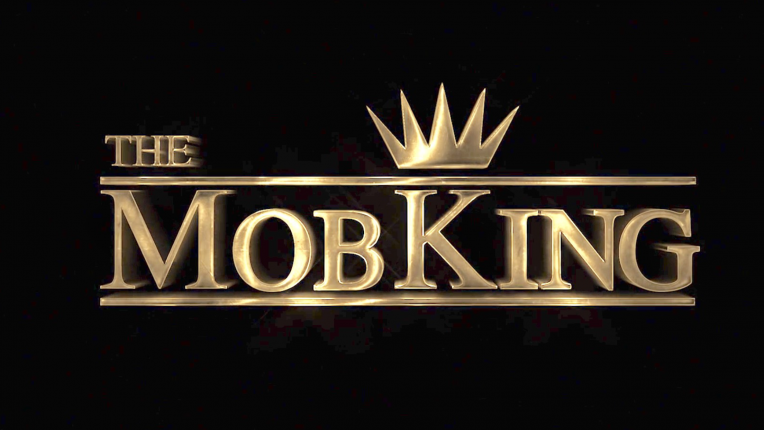 Bring back Lab Rats for Season 6! 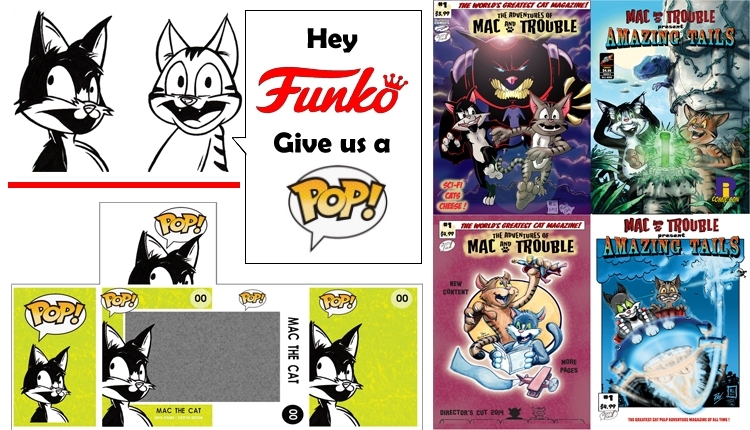 Mac & Trouble need a Funko POP Figure !! 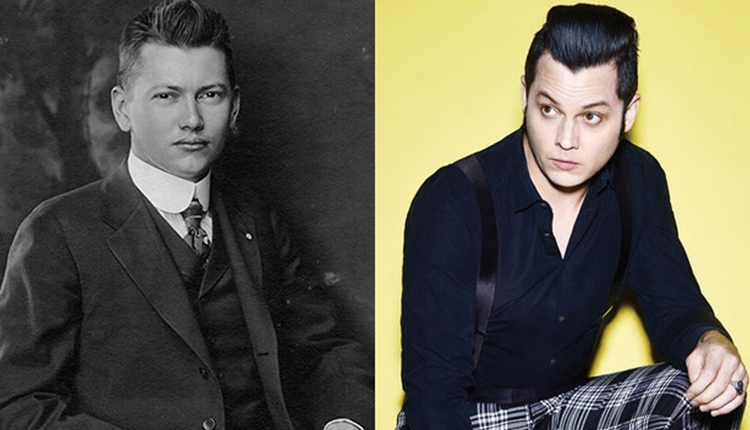 Want Jack White to play Ralph Peer in a biopic of the series "American Epic"